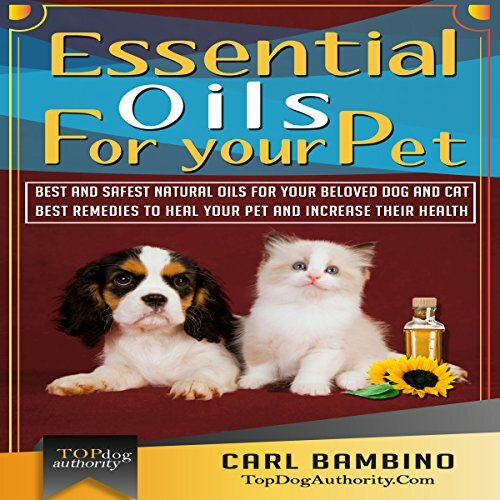 Showing results by author "Top Dog Authority"
Best Natural Oils for Your Beloved Dog or Cat: Best Remedies to Heal Your Pets at Home and Increase Their Health! Discover and understand the power of raw nature concentrated in one single drop: the drop of essential oil for your pets. It's something you've been missing until now. This book will teach you what the essential oils are and what makes them so healthy and effective in pet care.